Because of the growing prevalence of homelessness in our nation, this post highlights the very necessary work undertaken by Volunteers of America to eradicate homelessness for individuals and families nation wide. An important component of their work is working with the individual or family until they have returned to self-sufficiency. 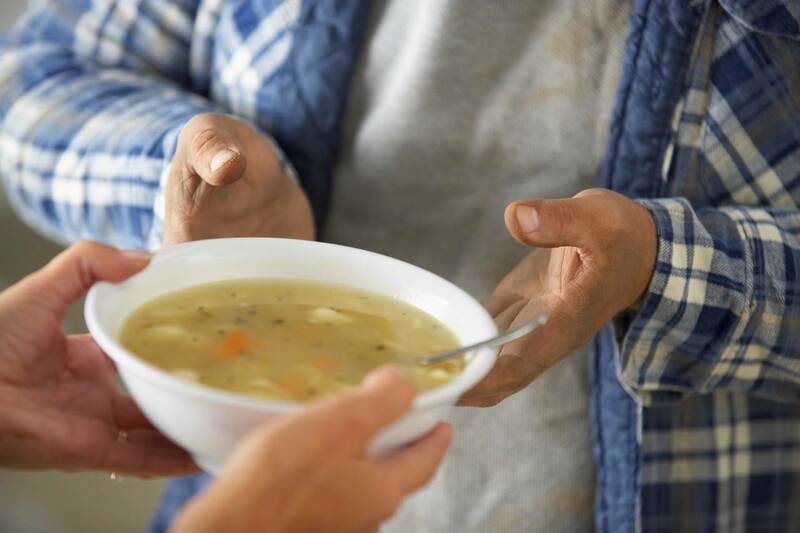 Volunteers of America services for the homeless or persons at risk of homelessness include but are not limited: supportive services, emergency shelter, outreach, transitional housing, and permanent supportive housing. For further information about the services offered by Volunteers of America nation-wide, visit their website at http://voa.org/Get-Help/National-Network-of-Services/Homelessness.aspx.